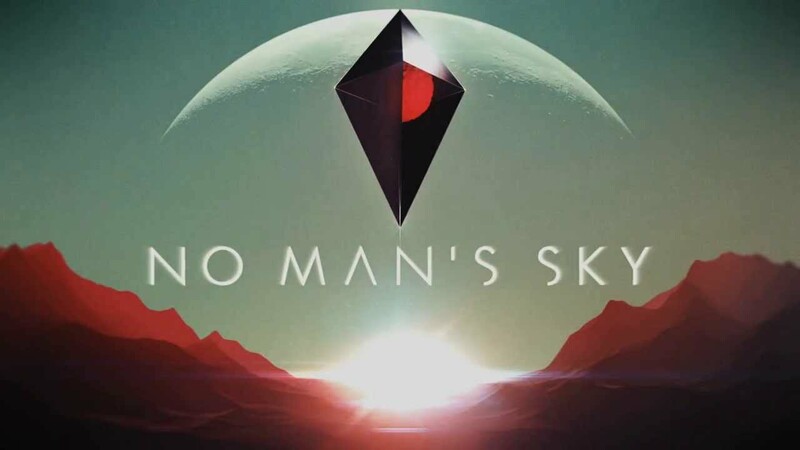 No Man’s Sky, for better or worse (mostly better), will be remembered in the gaming industry for many years to come as it has delivered to all the RPG loving gamer’s fantasies. It has action, adventure, simulation, creativity and possibilities written all over it. According to me this is a mash up of GTA, Halo, Minecraft and Star Wars and we wont be able to get enough of it. No Man’s Sky is a first person action-adventure survival game developed by Hello Games, an indie studio, for PlayStation 4 and Microsoft Windows. It is a one of a kind open universe game in which the players have an option of exploring over 18 quintillion (that is 18 followed by 18 zeros) planets available in game for everyone to explore. The players have a shared universe consisting of this amazing possibilities and have the option of sharing co-ordinates of their planets and explore freely about the world. One of No Man’s Sky ‘s perks of having such a huge universe is the fact that most of its visual marvels are created using an algorithm and do not have their own database and relies mostly on gamer’s to name most of the things and add it to the game’s database, the Atlas, and be recognized by the other players for discovering an animal or a planet. The players start in a random planet at the edge of the universe with an exosuit equipped with a jet pack and a multi-tool which helps the player to collect resources while fending off hostile creatures. They are also provided with a spaceship of sorts which can be upgraded through the game by collecting resources available in the planets . The players have four different objectives which they can take up while playing the game. They can either ‘Explore’ the vast universe that has been put forth in front of them or they can choose the path of ‘Survival’ and try to survive the various planet’s extreme conditions or choose to ‘Combat’ against the system or simply just ‘Trade’ their finds in the universe. This game has set a new bar to open universe games. It will have now made developers to up their open universe game by miles. It has given gamer’s to look out for a new way to enjoy games without needing to stick to a particular objective. No Man’s Sky has incorporated the essence of all our favorite games and has put it as one single title satisfying all our pleasures of playing these favorite games at one point of time. The exploration is pure bliss in game and have been the major winner in the game. Even though the game boasts over 18 quintillion planets the fact that it does not have an engaging plot lets the game down. There are too many options in the game which makes the gamer feel like he has not achieved anything at all by playing this game. Also the fact that it has so much to explore makes most of the people think that it shall last an eternity and could have brought it down by a notch or a million. No Man’s Sky, in my honest opinion, comes forth as something that i can get used to playing without actually having to give it my all but still manage to get through it with considerable ease. I feel like if it had had a plot of some kind which keeps the gamer more engaged then this would easily dominate the gaming industry. Xiaomi introduces Mi gaming laptop! MY experience of 1 month of streaming on Twitch!